1. Tap on the other person's video feed, and a volume bar will appear near the bottom. Drag the volume indicator to the left or right to change the volume of the other person speaking. 1. Tap on the microphone icon along the bottom of your screen to mute (or unmute) your mic. 1. 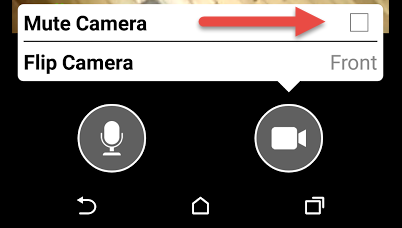 Tap on the camera icon along the bottom of your screen. 2. 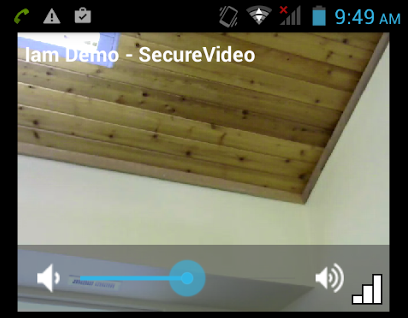 Tape the "Mute Camera" checkbox to turn off or on your camera feed.